Sunscreen is an important part of every skin care routine. 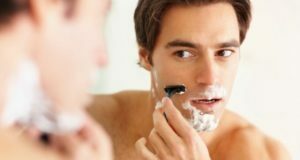 It doesn’t matter whether your skin is oily or dry or sensitive use of sunscreen should be a must have step in your skin care regimen. Lakme is a well-known brand that makes so many skin care products for women including makeup products as well. 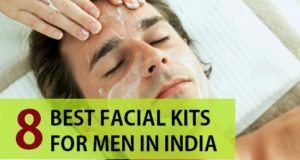 In this post we have compiled the best Lakme sunscreen available in India. 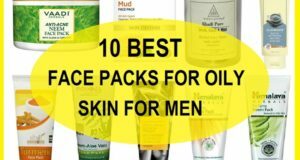 These sunscreens are suitable for different skin types, therefore you can use the one that suits your skin the best. 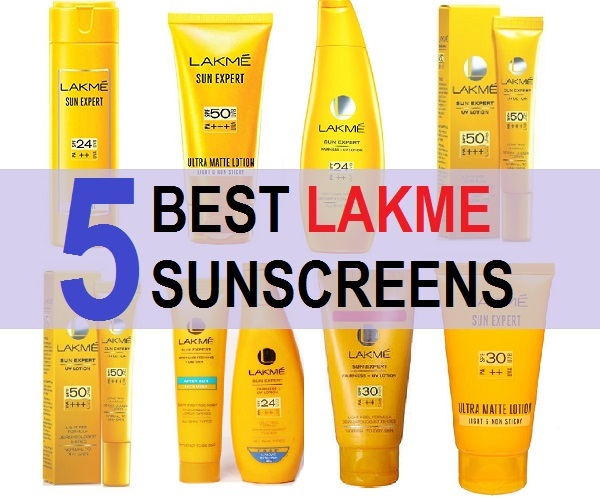 Let’s check out which is the best Lakme sunscreen available in Indian market. 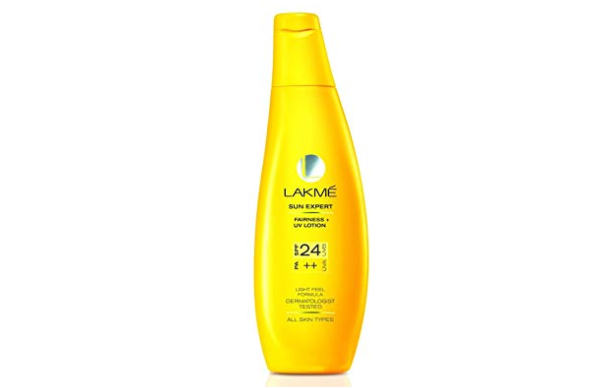 Lakme Sun expert SPF 24 is a fairness sunscreen lotion that comes with SPF 24. it is a decently priced sunscreen that blocks up to 97% of harmful UV rays. It blends easily on your skin and does not gives you crazy feeling. It mosistuises the skin and prevents the tanning because of the sun rays. The sunscreen is suitable for all skin types so for very oily skin you should avoid this variant. Upon application this Lakme sunscreen gives instant glow. 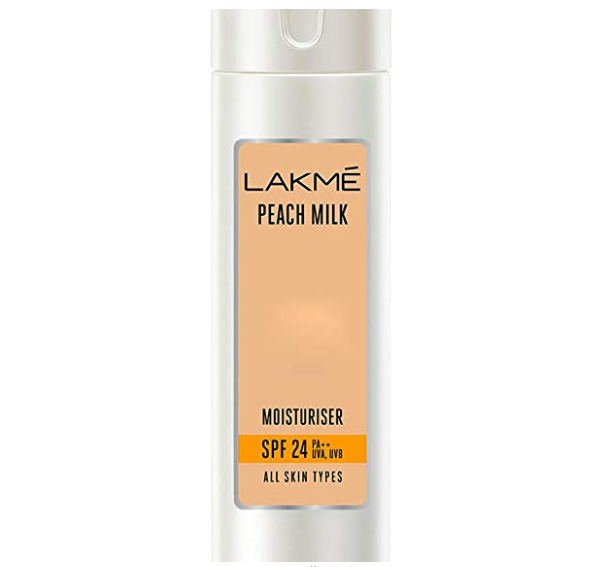 Lakme peach milk moisturizer also comes with SPF 24. 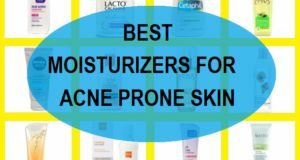 It is a lightweight moisturizer made for all skin types. It can be applied on your face and body as it has the goodness of peaches and milk. It is suitable for the drawing winter season as its light yet hide in addition formula locks the moisture for up to 12 hours. It brings a cell glow on your skin and gives you sun protection. It can be used on every day basis, mentu can try this sunscreen. 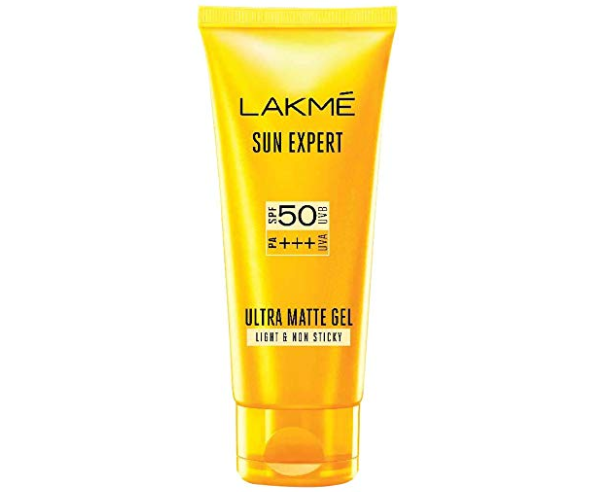 Lakme Sun expert Ultra Matte gel sunscreen is highly suitable for oily combination and acne prone skin. The sunscreen contains a Matte gel texture with a light and non sticky formula. 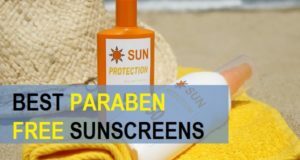 As it comes with SPF 50 it is bound to protect you from the harmful UV rays. The packaging is study and it can be carried in your bag. It protects a broad spectrum of UV rays that gives you the best protection under the sun during summers and winters. This is one of the best gel sunscreen available in India for oily skin. 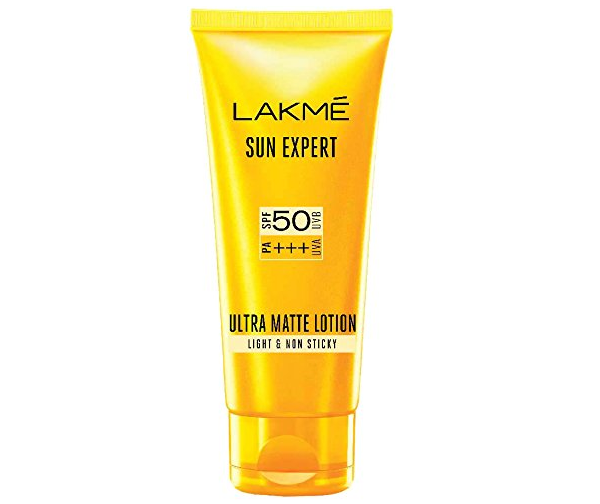 Lakme Sun expert Ultra Matte lotion SPF 50 has a unique math formula that protect your skin from UV rays for up to 12 hours. Sorry application is needed yet it blocks up to 97% of the harmful sun rays. It blends easily on the skin. It most arises your skin and minimises the tanning and lines. The same Ultra Matte lotion is available in the SPF 30 formula it is a bit cheaper then the previous version but yet work just like SPF 50. It she lose your skin against u v a n u v b rays. It prevents the sun burns, premature skin aging and dark spots. The sunscreen moisturizers your skin and adds Sejal glow on the face. It prevents the sun tanning when you are exposed under the heavy UV rays. 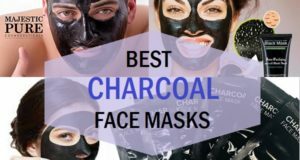 It gives a mild cooling effect on the skin. Blocks 97% of UV a and UV.